CyberLink is a world leader in facial recognition and face attributes technologies. 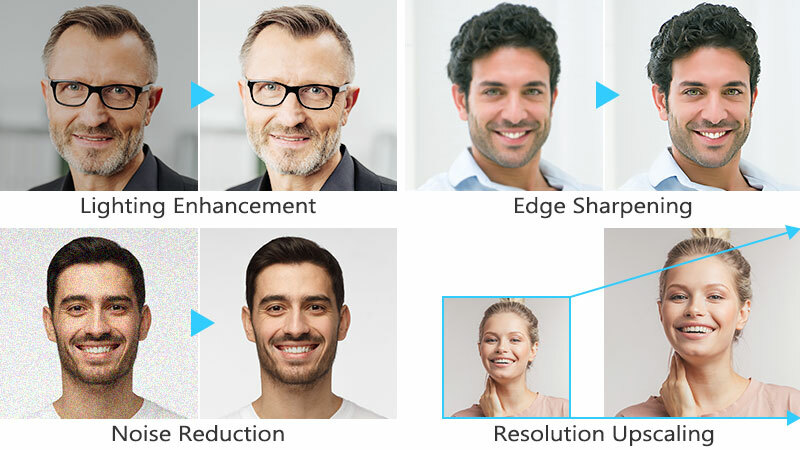 The deep neural network-based FaceMe® AI facial recognition engine ranks amongst the most precise algorithms in the MegaFace Challenge, with an accuracy rate (True Acceptance Rate) of 98.5% and an error rate (False Accept Rate) as low as 10-6. FaceMe® delivers precision results that are ideal for edge-computing security systems, and person identification solutions as part of smart cities, retail, offices, and homes. 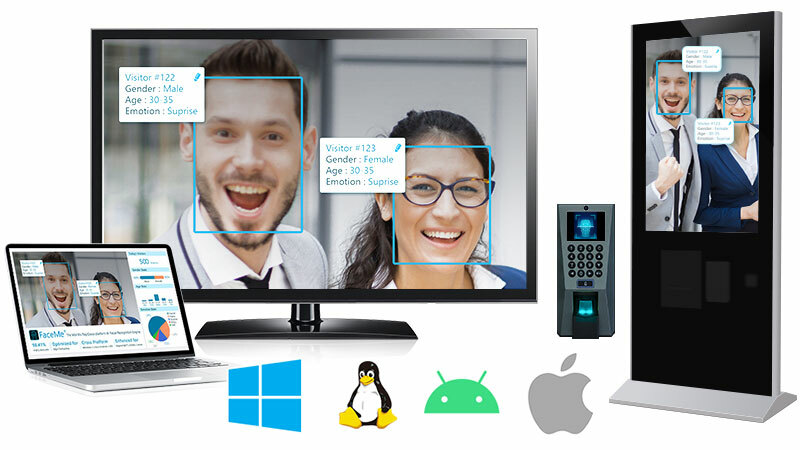 FaceMe® is a powerful AI enabled facial recognition engine with cross platform SDK (Software Development Kit), allowing system integrators and solution providers to easily integrate precise facial recognition and facial attribute detection to their applications. FaceMe® is compatible Windows, Linux, Android and iOS platforms under multiple hardware configurations. Generate high-precision face location rectangles from faces detected within an image. Each can be stored for further analysis and referencing. Pinpoint up to 106 high-key facial points, allowing developers to create animated 3D models. Quickly identify individuals from a database based on face detection results. Analyze face attributes, including age, gender, emotion, and head pose. 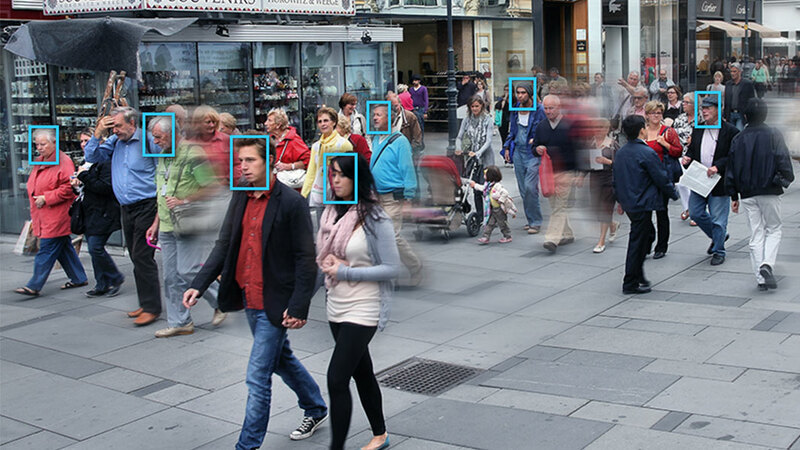 Integrate facial recognition and people tracking (face re-identification) technologies with surveillance camera systems, and enhance security monitoring in smart cities. Detect gender, age, emotions and head pose to understand customer demographics and behaviors for precision marketing. 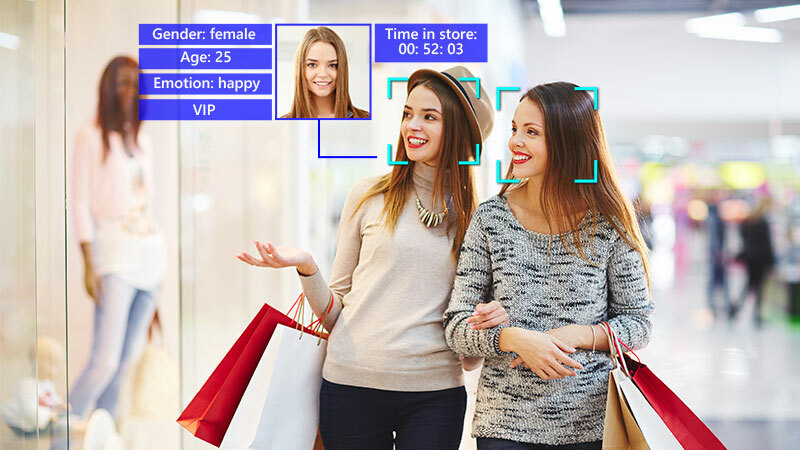 Moreover, ensure retail workers are notified upon the arrival of VIP customers through facial recognition and people identification. 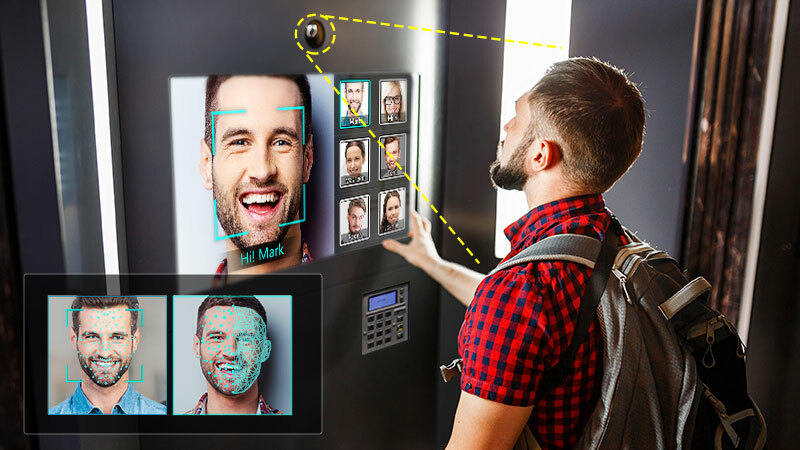 Integrate facial recognition to door access systems to securely control and track employee and visitor access to offices and restricted facilities. 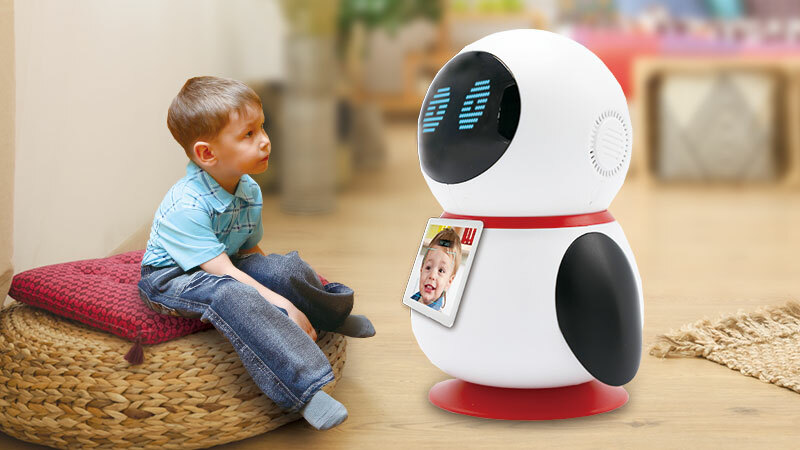 Combine facial recognition and emotion detection for a more personalized and sociable robot in smart homes. Based on deep neural network, FaceMe has an accuracy rate (TAR, True Acceptance Rate) of 98.5%. FaceMe® tops Taiwanese facial recognition engines in the MegaFace Challenge. CyberLink’s unique TrueTheatherTM visual enhancement technology improves image quality in the pre-processing phase. This alone increases the accuracy rate by 11.65%. Multiple methods of anti-spoofing technology provide highly secure, accurate liveness detection to protect against biometric fraud, e.g. replay attack and print attack. Built for Windows, Linux, Android, and iOS platforms, FaceMe® is the ideal for cross-platform development solution. Its usage and deployment spans various applications, such as door security systems, digital signage, kiosks, POS systems, and Android/iOS-based apps. 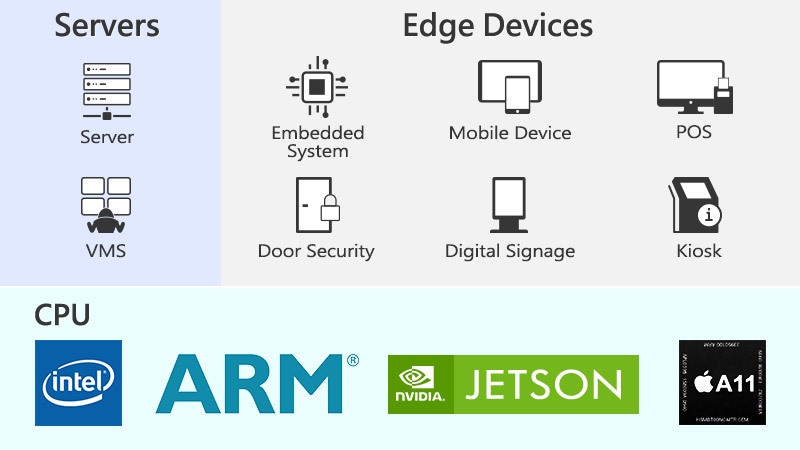 With flexible settings to control speed, accuracy and CPU processing, FaceMe® is optimized for edge computing in various scenarios with different hardware configurations. To meet the diverse demands of mainstream and high-end AIoT and services, developers can also choose to enable GPU acceleration harnessing OpenVINO™, NVIDIA CUDA, Jetson, ARM, and more to speed up deep-learning algorithms including. With OpenVINO™ acceleration enabled, the speed of FaceMe’s facial recognition is improved by 500%.